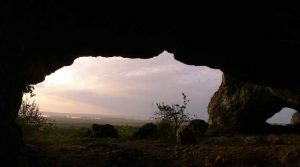 The monument of natural and historical heritage of the Stone Age “Duruitoarea Veche” is located on the territory of the Riscani District in a picturesque zone on the bank of the largest Costesti water impoundment in Moldova. This area has an important historical-cultural value and huge tourist potential, which remains unrevealed today. 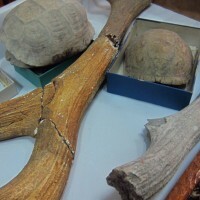 Even today it is possible to find remains of ancient animals in this zone. 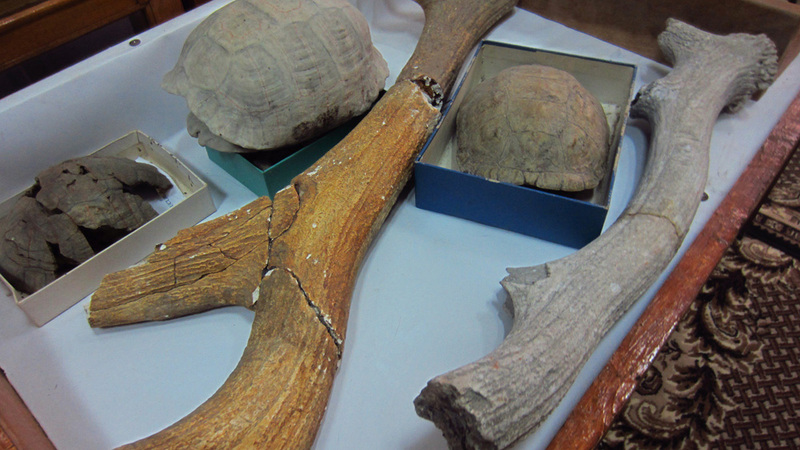 In 2008, remains of a mammoth were found, and in 2016 here, during an expedition of a summer school organized within the framework of this project, elements of bones of cave bears and horses, which age can exceed 200,000 – 300,000 years, were found. 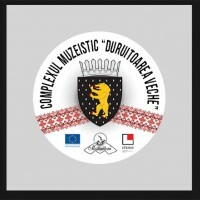 The project main objective is the preservation and a new, actual interpretation of “Duruitoarea Veche” as an object of natural and historical heritage with the unique archaeological value, with participation of the local community. All these are the necessary condition for the further inclusion of this natural and historical resource in the European tourist space. 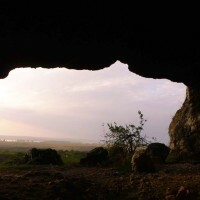 In long-term prospect, here it is planned to create a full-fledged attractive tourist complex that will include a museum, the cave, the canyon of more than 400 meters long, and the 1,000-meter coral reef. 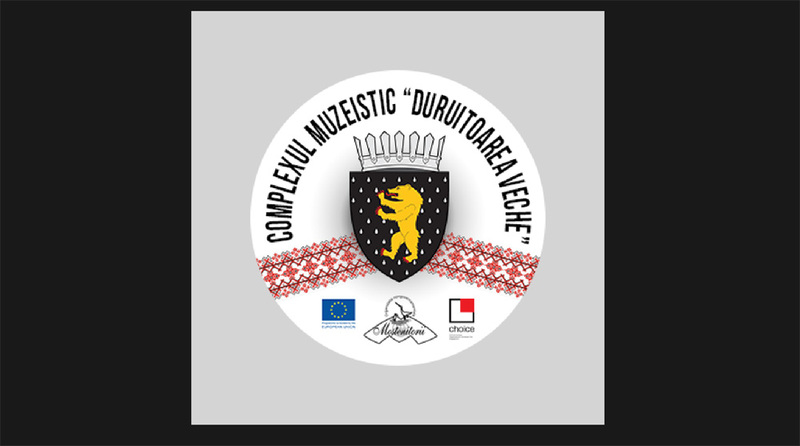 The preservation and valorization of the cultural heritage of the Republic of Moldova and the inclusion of monuments of the Republic of Moldova in the European tourist network is one of the purposes supported by the European Union. Thanks to this project, this archaeological object gradually becomes known not only among the local population, but also outside of the country. 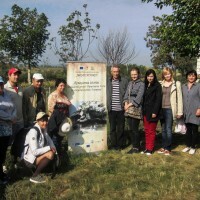 During the project implementation, the TV channels in Moldova made six reports; numerous materials were printed in the national press and on the Internet. 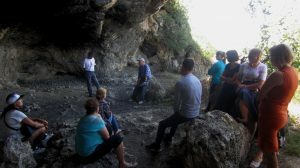 Thanks to the project, the strengthening and development of this zone became a priority task of the Tourism Development Plan of the Riscani regional council and the regional development agency. The Prime Minister of Moldova Pavel Filip, who visited Riscani on January, 30th, 2017, marked the necessity to keep developing this territory and promoting tourism in this region, including on the basis of the resources of the natural and cultural heritage of the Riscani District. – The analysis and correct definition of strengths and potentials of the monument and its active advancement at the level of the District and the Republic. At the national exhibition “Touristic Moldova” in 2016, the first place was won by the stand of the District dedicated to our object. 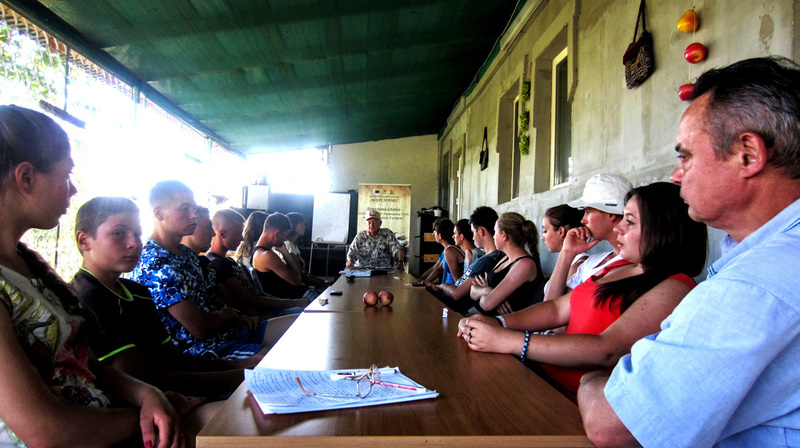 – The received experience of cooperation of our public organization with the inhabitants of the village of Duruitoarea Veche. During the previous 4 years, with the assistance of the GIZ foundation (Germany), we participated in the building of the system of water supply and water drain, which allowed us to solve one of the basic problems of the population. – Transparency of the activity of the organization is a key to be trusted and supported by the public. 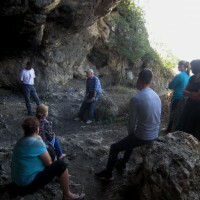 Besides, we constantly informed the inhabitants of the village: on the importance of the cave as a cultural heritage monument (the majority of the local population did not know it); on the tasks and actions/events that were done and will be done; on possibilities of developing the village and improving the well-being of the population, which will be a consequence of the development of the tourist sector. – At the initiative of the regional department of education, teachers of various schools prepare educational materials for additional courses in local educational institutions for 3-9 grades. 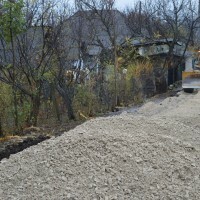 During the project, the initiative and activity of the local population became considerably more active as they received a hope of further positive changes in the District. At the initiative of a group of citizens, the coat of arms and the flag of the village were developed and approved. Thanks to local residents the tourist route with signboards and information displays has been developed. 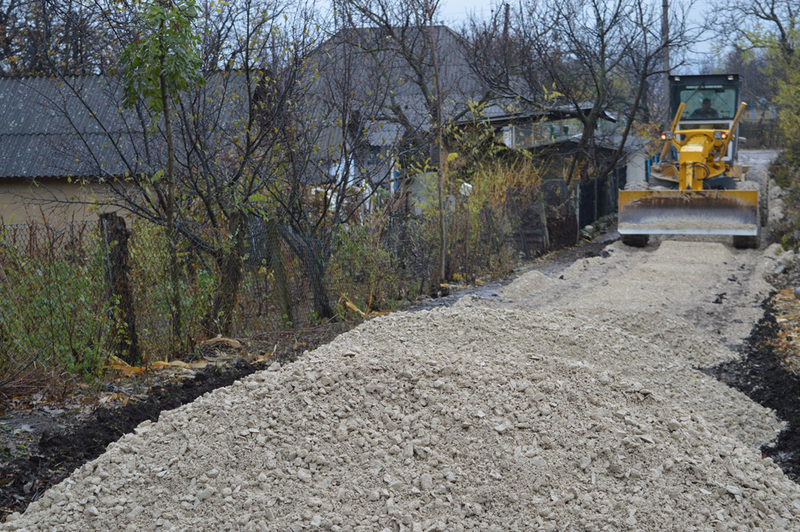 For the last 2 years, 16-20 old houses were purchased in the village and turned into touristic objects, which attests an increased interest of economic agents in the further development of this zone. A group of local activists develops a project of a water club on the basis of the Costesti water impoundment which total area is 220 km2 and coastal line is more than 6 km. 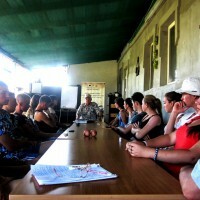 It is possible to consider it a success that we attracted representatives of the Academy of Sciences of Moldova, with whom we had not connections earlier. We have agreed with the Education Department to continue our cooperation in the field of education and patriotism upbringing among the local population. 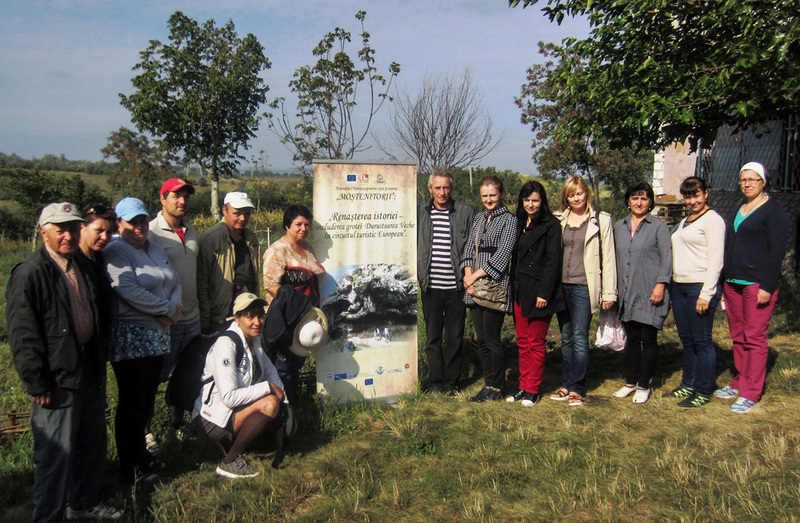 We have also built partner relations with colleagues from Romania: we signed cooperation agreements with the local historical museum in Botosani and the non-governmental organization “CarPates”, with which in the summer of 2017 we defined and developed joint tourist routes. The village of Costesti is situated on the bank of the water impoundment with the same name where in summer, despite the absence of conditions, there are 5-6 thousand tourists. The development of a full-fledged environment-friendly infrastructure, including a museum complex, will make this place more attractive for tourists. Thus, it is already planned to create an information point for tourists – the increase of a number of workplaces will improve the well-being of the local population. In Moldova, there are lots of natural and archaeological monuments officially recognized as cultural heritage of the Republic and Europe, but they dilapidate quickly. This project can be an example of their revival, a change of citizens’ attitude to them, and their further use to advance national culture. Economic sustainability is a strong argument for the community – it is only necessary to use it right. 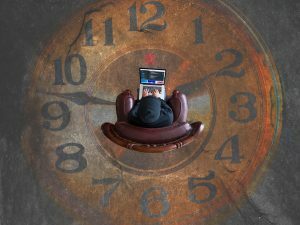 It is planned to keep working out the project and to continue it. 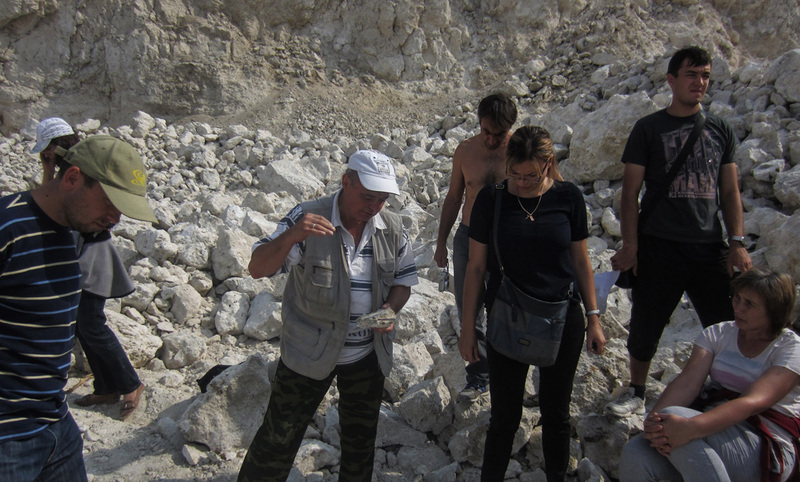 Now, the organization, together with the local authorities, develops a number of projects with participation of several European partners, including those from Poland and Romania.